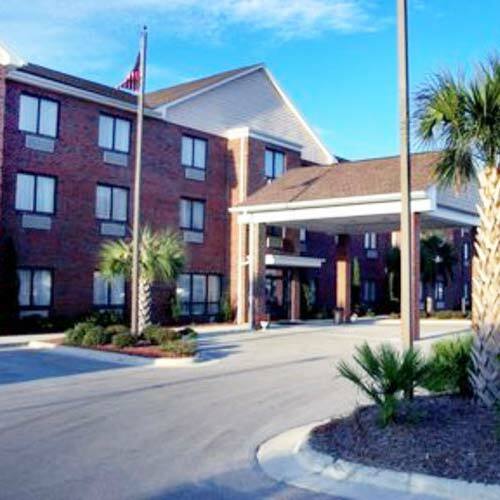 Near the bridge to Emerald Isle, this small hotel appeals to corporate and leisure travelers with a nice range of modern amenities. Smoke free premises. 65 units. 3 stories, interior corridors. Accessibility (Call). Jct SR 58, 1 mi w on SR 24. 801 Cedar Point Blvd 28584.